Location Location Location! 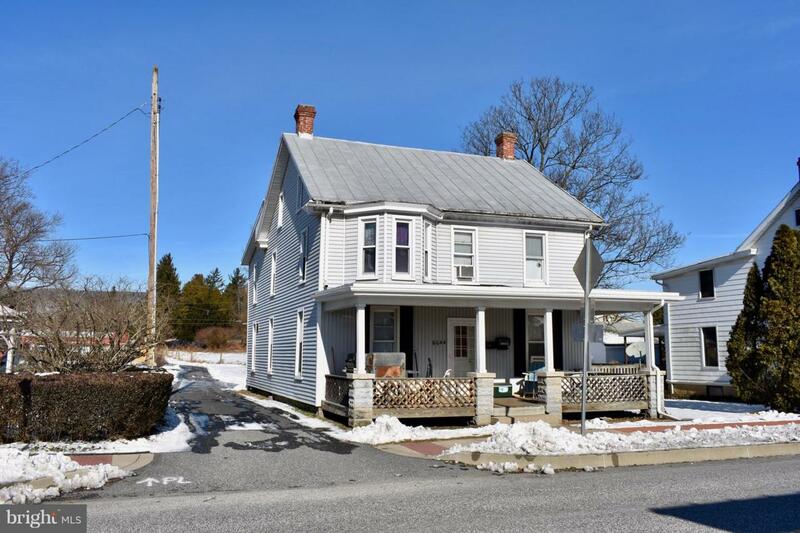 Rare opportunity to own a multi-unit in Linglestown. 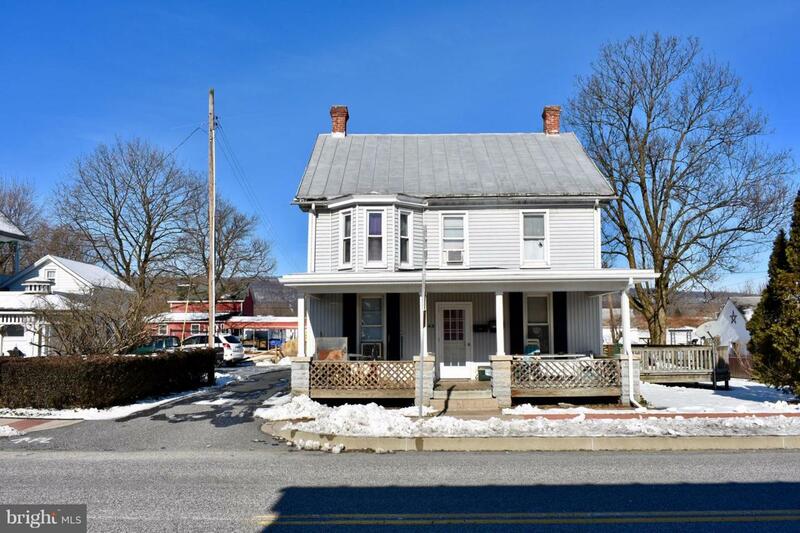 Conveniently located minutes away from Linglestown Middle/Elementary & Central Dauphin High School. 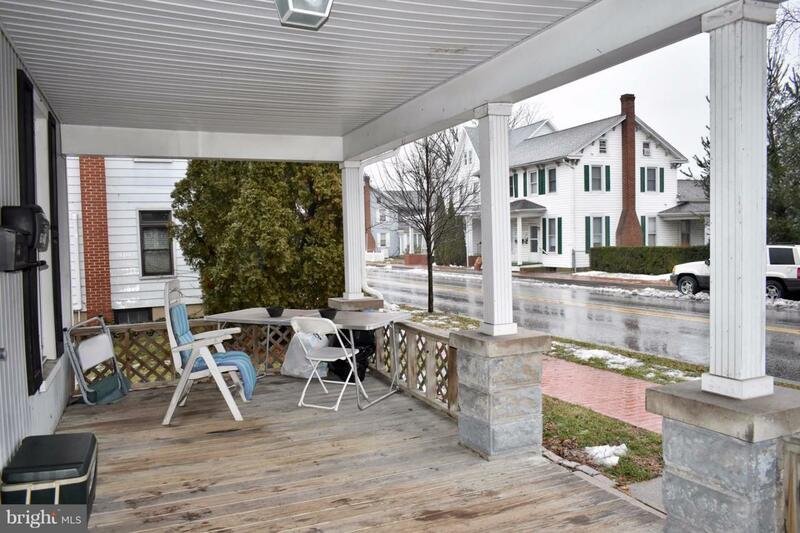 Right down the street from the square, this type of investment opportunity does not come around every day. 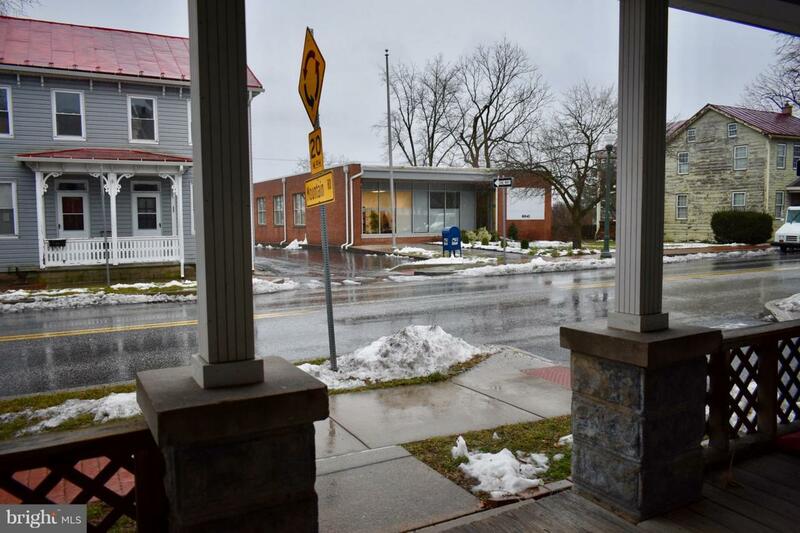 Main house has low/no maintenance metal roof, front porch has newly installed rubber roof. Off street parking in rear. Inclusions All Appliances in Front Unit.